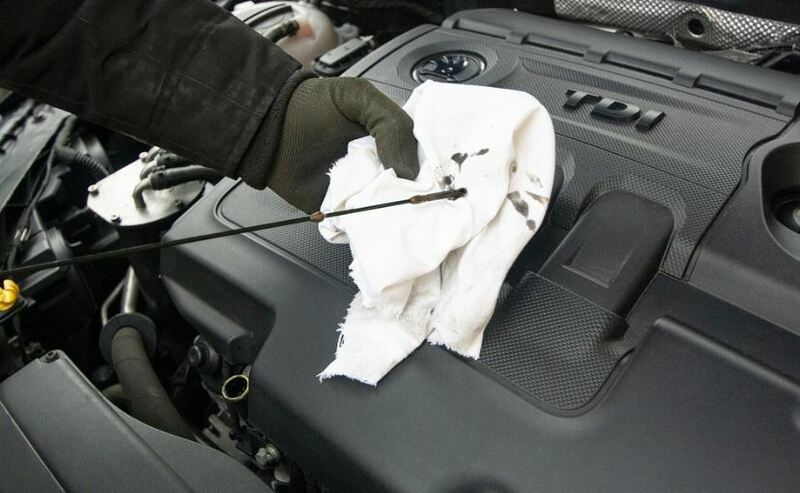 There are some instances that make Philadelphia, PA auto repair  needs obvious. When a warning light comes onto your dashboard, for example, you know you need to get your vehicle in for a checkup. If something starts making noise, that’s another good sign. But did you know you can also predict upcoming auto repair needs by keeping an eye on your miles per gallon? When that mileage drops, there could be a number of causes. It’s not easy to keep track of numbers in your head between times of filling up at the gas pump. Instead, keep a small notebook in your glove box and right after you fill up, do a little math. It’s not hard to figure out how many miles you are getting per gallon based on how many miles you drove between fills and how much gas you put into the tank. Write that figure in the notebook and the date of the fill. Next time, you will be able to tell if your MPG goes up or down. If you see a large drop, that’s cause for concern. A lot of vehicles today give you more information about your vehicle’s essentials that older cars. You might have an information button somewhere around your dashboard that changes the information you get. Play around with that button a little and you could see a MPG display that will tell you how many MPG you are getting, on average. Check up on that information from time to time to keep tabs on how efficient your vehicle is operating. If your miles per gallon does change, there could be a number of causes. Driving habits are often a cause. If you have been stuck in traffic a lot, idling your vehicle, it can cause the MPG to drop. If you tend to slam on the brakes or accelerate too quickly, those things drop that average as well. If you get a quick oil change at a location that doesn’t use the right oil, you could see a big impact on your vehicle’s fuel economy. Check to see what you got last before you panic over the MPG. You could also have bad spark plugs or bad fuel injectors. Sometimes it’s even as simple as a hot spell that has you using the AC more. If you keep track of your miles per gallon, you have another way to predict possible auto repair needs in Philadelphia, PA. That can help you avoid costly repairs. You know the sooner you catch things, the more likely you are to fix minor things instead of major problems that only get worse. Contact the experts at Schafer’s Auto Center for more tips on keeping track of your miles per gallon, or, if you’ve already seen a drop, call for an appointment at (215) 755-1270. We’re here to help you figure things out. Stop by and see us at 1924 S Columbus Blvd, Philadelphia, PA 19148.